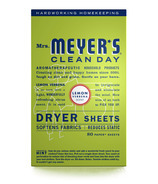 Believe it or not, Mrs. Meyer is a real person! ​Mrs. 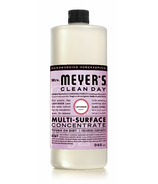 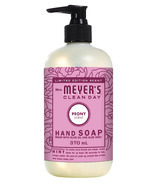 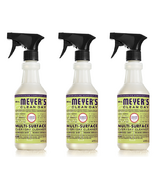 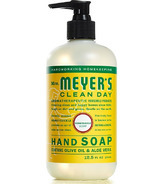 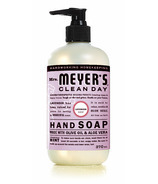 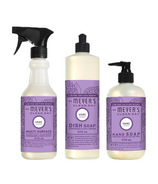 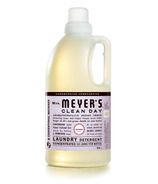 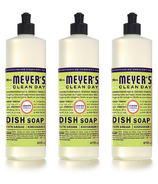 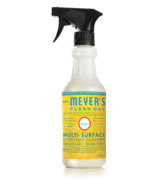 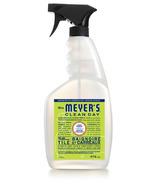 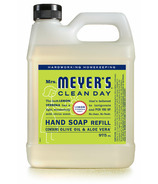 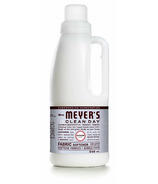 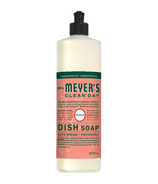 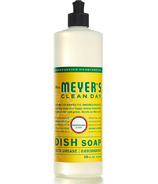 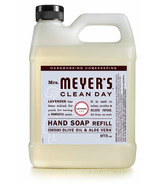 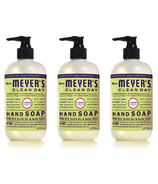 Meyer's Clean Day philosophy is to make straightforward, honest cleaners that smell good and work like the dickens on dirt. All of their cleaning products are made with natural essential oils and are packaged in recyclable materials. They are cruelty-free and do not test on animals.